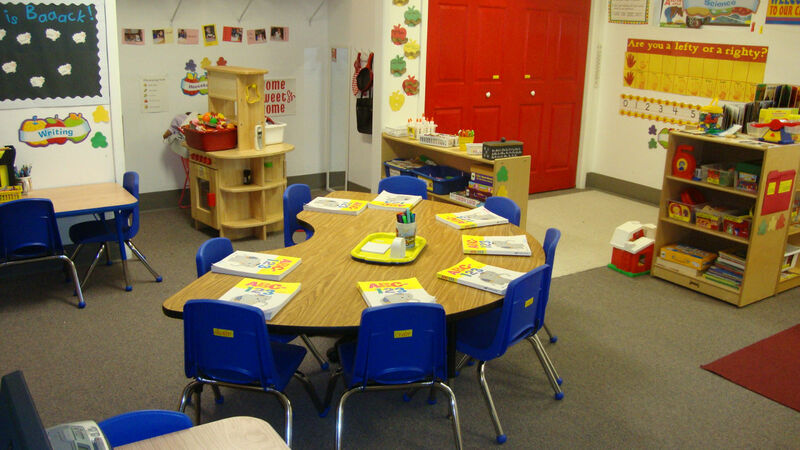 Tuition | Early Years Child Development Center, Inc. Tuition is due on the first (1st) of each month and is late after the 5th of the month. After the 5th day, a fifty dollar ($50.00) late fee is assessed. Be mindful that if payment has not been paid by the 6th, your child’s spot can be lost. Weekly payments are due each Monday to avoid a late fee. Biweekly payments are due on the 1st and 15th , if payment is not received on 15th, a late fee will be assessed. There are no adjustments made in the monthly tuition for days missed, vacation days or holidays. There is a $35.00 fee for all returned checks. Returned checks not cleared up within a three day period will be turned over to the State Attorney’s office for prosecution. ONE MONTH’S WRITTEN NOTICE IS REQUIRED FOR WITHDRAWAL FROM THE CENTER. There is an annual registration fee due in August of $100.00 along with an cost of living increase in tuition.